London, August 16th, 2017. 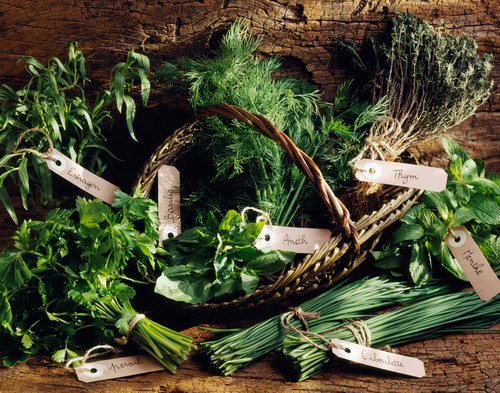 Acclaimed herbs expert and author, Rachel Petheram has launched her own online herbs course with Learning with Experts. Enthusiasts unite to learn in a private online classroom where a selected global community shares tips and gets access to herbs-expert Rachel Petheram. You can book Rachels’s courses from today, they cost GBP140.00 (or USD 185.00) and you can book now and start when you want. With this unique private classroom environment, you start at your convenience, wherever you are in the world. Rachel’s lectures include unseen and unique footage and she’s on hand to coach you personally for four weeks. The format of the course is that you will watch video documentary style lectures with Dr Rachel Petheram, who teaches you the secrets and stories of her trade. You are within an interactive classroom online watching your videos, with your classmates of up to 20 people at a time. Rachel will set you an assignment, and Rachel herself will critique your response. She will also be on hand in the classroom to answer your questions throughout the course. My name is Dr Rachel Petheram. I am an artisan florist, a gardener and a teacher. My flower story started in 2002 when I grew some of my own wedding flowers. As a full time lecturer in animal nutrition becoming a florist was the last thing on my mind! However, one thing led to another - a bit of faffing, experimenting and flowering on the side -and then Catkin Flowers was launched in 2006. All these years later it's hard to imagine that I once had a life without flowers. 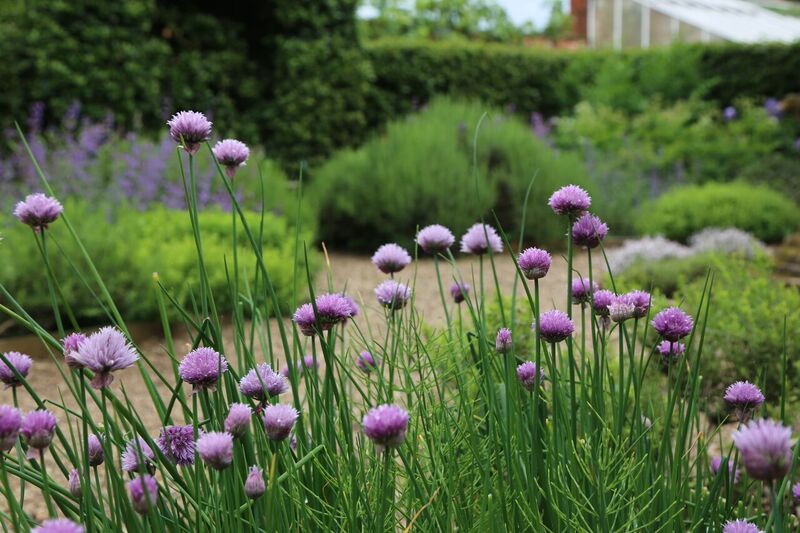 Now I grow many of my own flowers in the walled kitchen garden of Doddington Hall in Lincolnshire and am an ardent champion of British grown flowers. 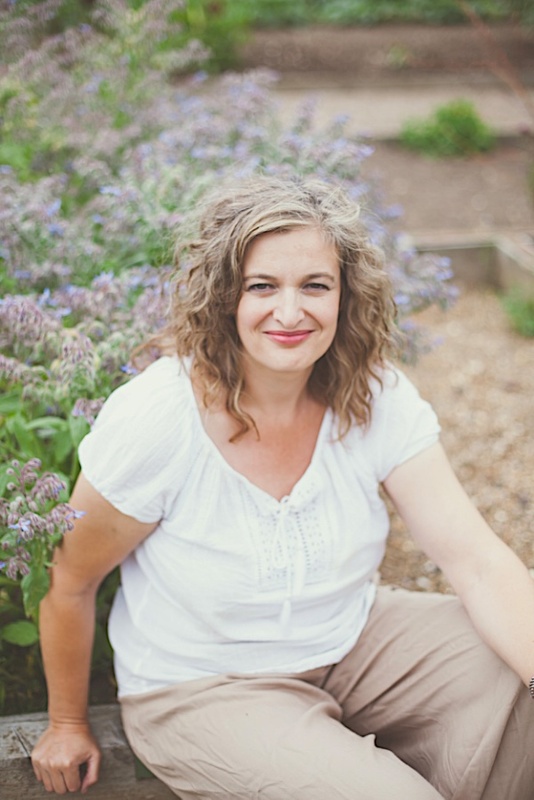 I was included in the Independent newspaper's list of top 50 florists, I am a BBC Lincolnshire garden expert and I was featured in the first series of the BBC's Great British Garden Revival. I have been featured in numerous national garden and lifestyle publications such as Radio 4. Now I am known globally via my private online classes with Learning with Experts. As one of the original grower/florists who were part of the revival of using British grown flowers in floristry, I use my extensive experience to run many courses on floristry and gardening at Doddington Hall, RHS Harlow Carr, Welbeck School of Artsian Food, the Chelsea Physic Garden and with MyGardenSchool. Learningwithexperts.com was founded by Elspeth Briscoe (eBay, Skype) and has taken £1.5m investment from VCs and angels in 2015. It now serves students from over 50 countries worldwide, their most far-flung students come from Argentina, New Zealand and Indonesia. They have delivered thousands of hours of lessons to students and well over a million users have visited their sites. Learning with Experts is building The Gardening and Photography schools at learningwithexperts.com have won The Good Web Guide Awards three times and are partnered with many highly respected industry leaders, such as The RHS, BALI, APLD, The Daily Telegraph, The Guardian. The learningwithexperts.com community of enthusiasts values the convenience of online learning, wants trusted and acclaimed experts, but needs a more in-depth, private and interactive experience than other forms of online learning like Massive Online Open Courses. MOOCs have a course completion rate of 10-20% MyOnlineSchool has completion rates of 80-90%. Learningwithexperts.com is bringing back the concept of ‘tribal learning’ where expert tutors pass down their learnings in small tribal groups online to future generations. For more information please email elspeth@learningwithexperts.com. For a spokesperson from Learningwithexperts.com please email juliette@learningwithexperts.co.uk or call Elspeth Briscoe CEO/Founder www.learningwithexperts.com 07884263706. High res images available. This press release was distributed by ResponseSource Press Release Wire on behalf of learningwithexperts.com in the following categories: Entertainment & Arts, Health, Leisure & Hobbies, Home & Garden, Women's Interest & Beauty, Environment & Nature, Consumer Technology, Food & Drink, Education & Human Resources, Medical & Pharmaceutical, Media & Marketing, Farming & Animals, for more information visit https://pressreleasewire.responsesource.com/about.